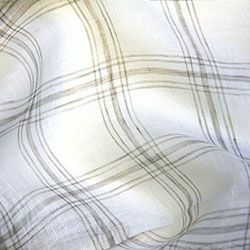 Our 100% linen sheer drapery, Plaid, is a medium scaled check woven in equistively fine line gauze. 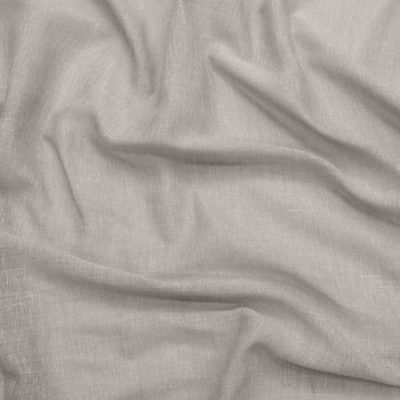 Tumbled finish for a floaty relaxed look, this gorgeous fabric will give any room a lush wow-factor. 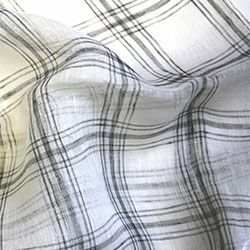 Plaid is available in Shadows or Flagstone. Size: Prices are per metre. Width is 300cm. 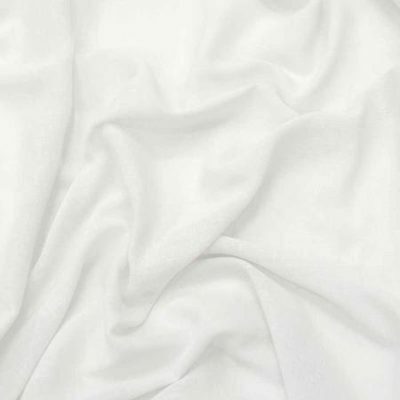 Care: Drycleaning is recommended P (50). Possible shrinkage 3%. Curtains should be lined when subjected to strong sunshine.  Lining improves the appearance and ensures longer life of the curtains. 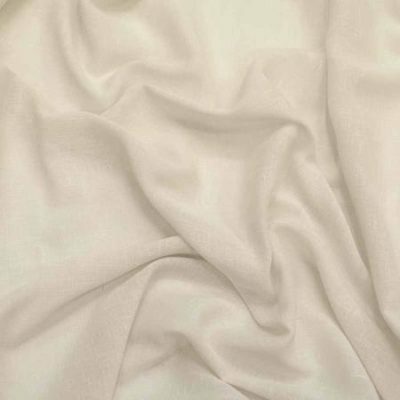 Be tolerant of small fluctuations in lengths of curtains. Fabrics are never completely stable. They breathe and absorb moisture, reacting to atmospheric changes, resulting in stretching or shrinking, possibly up to 3%.